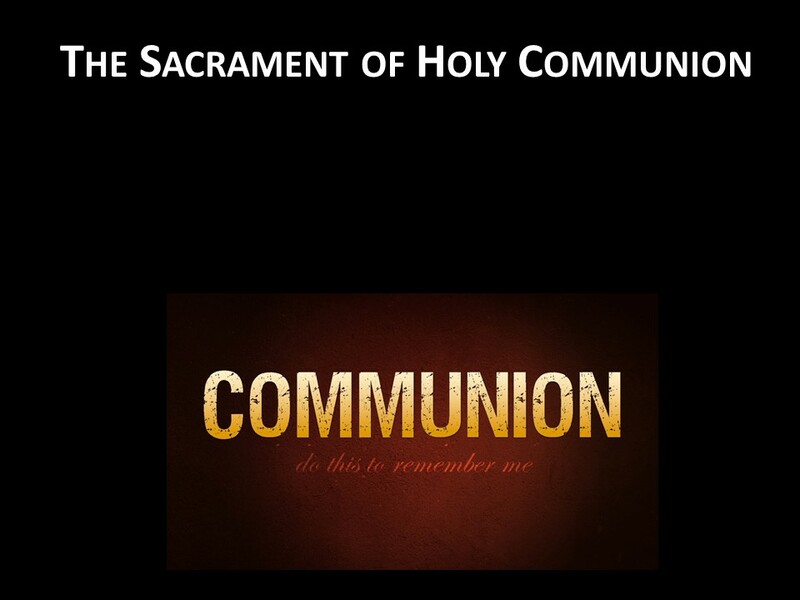 Interested i n helping to prepare your child to take Communion with our congregation? Join Shawn and Debbie at 12PM on Feb. 24 to do just that! 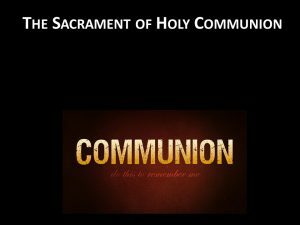 We’ll have a potluck lunch together followed by a Communicants class for families with children second grade and older. Please RSVP to Debbie by Feb. 20.